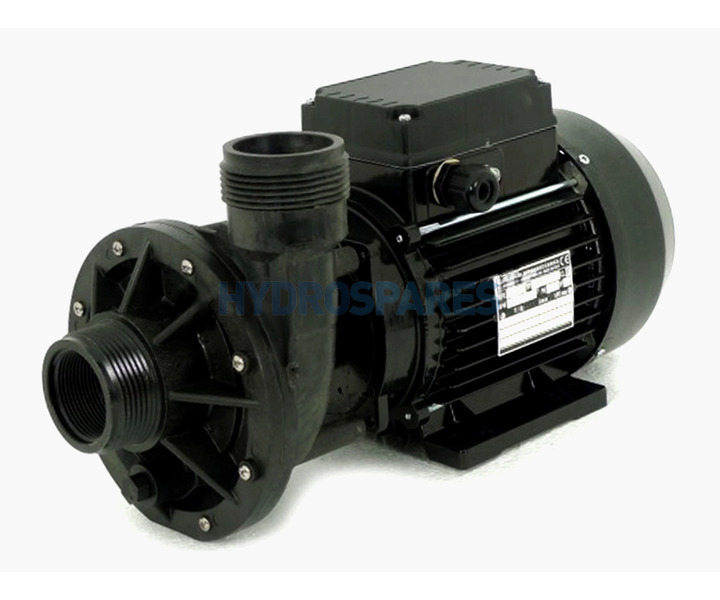 This pump is fitted with 1.50" (63mm), connections which also benefit from an internal BSP thread. A 2 speed pump is commonly used as a low speed circulation pump and a hi speed booster pump. Waterway pumps are supplied without a cable. We recommend re-using the cable from your old pump to ensure correct fitment to your spa pack.